Quote: "I got annoyed when Glastonbury had so many men on the line-up. 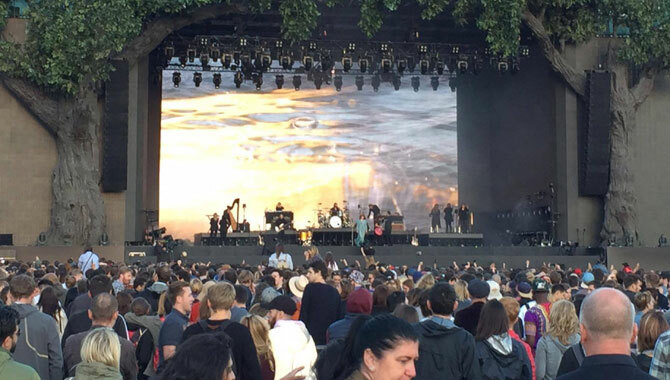 Then Florence headlined. Things are changing, you know? And I love it." Singer Ellie Goulding is glad Florence + the MAChine were given their time to shine as headliners at Britain's Glastonbury festival this summer (15). They were drafted in to join Kanye West and The Who on the bill, after the Foo Fighters dropped out due to frontman Dave Grohl's broken leg. Fact: One Direction, Pharrell Williams and FLORENCE + THE MACHINE are headlining the Apple Music Festival in London in September (15). Fans can apply for free tickets to the annual event, formerly known as the iTunes Festival, via an Apple Music ballot. The festival is set to run at London's Roundhouse venue 19-28 September (15). Quote: "I'm anxious and operate on a high level of panic most of the time. My manager and my Pa are scared of waking me because I react so violently." 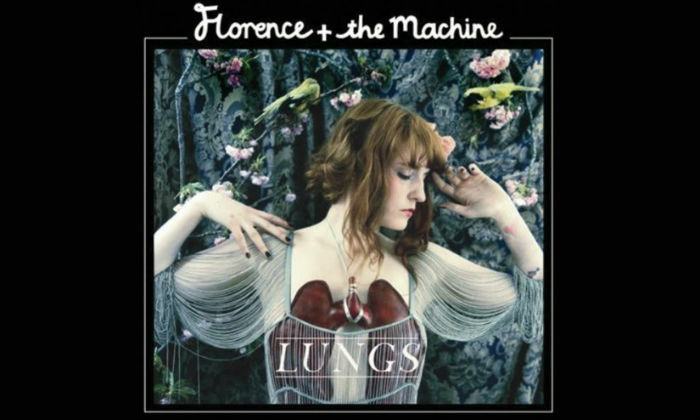 Florence and the Machine frontwoman Florence Welch is terrifying to work for. 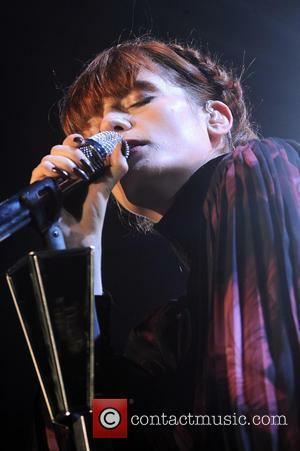 Fact: Florence and the Machine thrilled fans with a surprise show in New York on Saturday (25Jun11). The British rockers performed three songs following a production of stage show Sleep No More at the MCKittrick Hotel. Quote: "I met Win Butler recently and I was so starstruck that I cried. I went to see them at the O2 Arena (in London) and I went to the afterparty and after they all came in and I met him. I just started to cry." 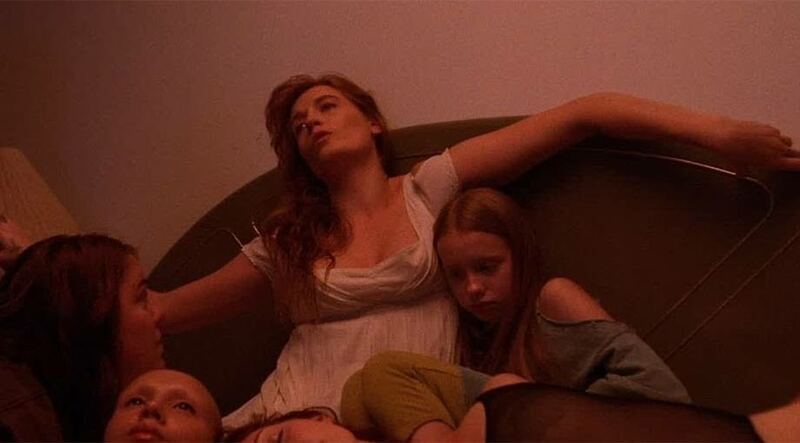 Florence and the Machine singer Florence Welch broke down in excitement upon meeting the Arcade Fire frontman. Quote: "I can't believe that has anything to do with me. David Cameron must have plenty of other reasons, I'm sure." 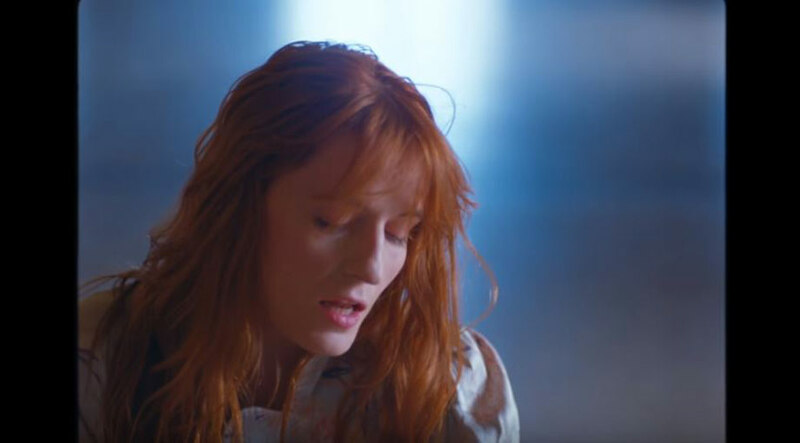 Florence and the Machine star Florence Welch is not convinced by rumours the British Prime Minister named his baby daughter Florence after her. Quote: "Don't ever Google yourself, ever. I really avoid it. Another thing I can't look at is Wikipedia. There was a thing on it that my mother was Irish and that I've got bipolar disorder!" 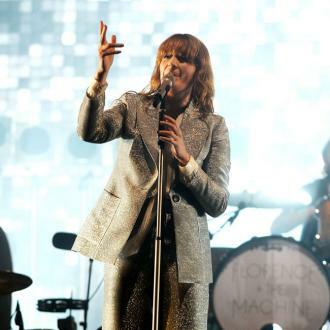 Florence and the Machine star FLORENCE WELCH is annoyed by incorrect online information. Quote: "I get so blinded by the lights, I can't think. I go into robot mode." Florence and the Machine singer FLORENCE WELCH was dazzled by photographers on the red carpet at the BRIT Awards. Fact: Rapper Dizzee Rascal and Florence and the Machine are set to take over U.K. airwaves in the New Year (10). The stars will host their own shows on the BBC's Radio 1 station in January (10). Fact: Relatively unknown singer-songwriter Ellie Goulding has won the Brit Awards Critics' Choice prize for the act most likely to break through next year (10). The 22-year-old Brit follows in the footsteps of acts including Florence and the Machine and Adele who have previously picked up the honour. 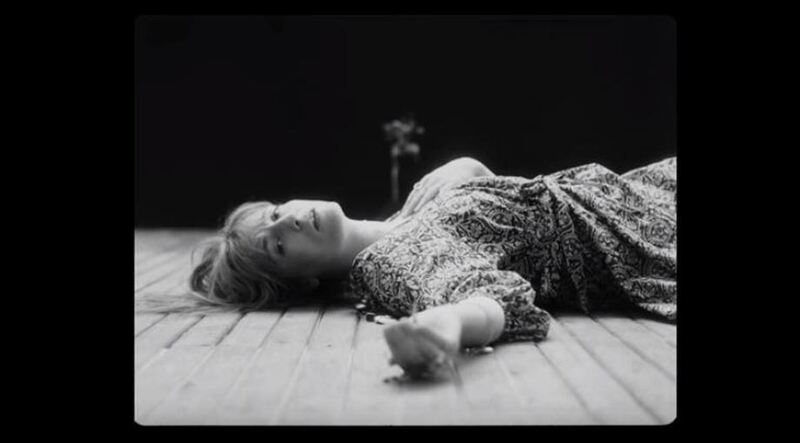 Fact: Florence and the Machine star FLORENCE WELCH proved her daredevil credentials at the U.K.'s READING FESTIVAL on Friday (28Aug09) - she climbed 30 feet (nine metres) up a stage support and dangled from the girder by one hand during her set.